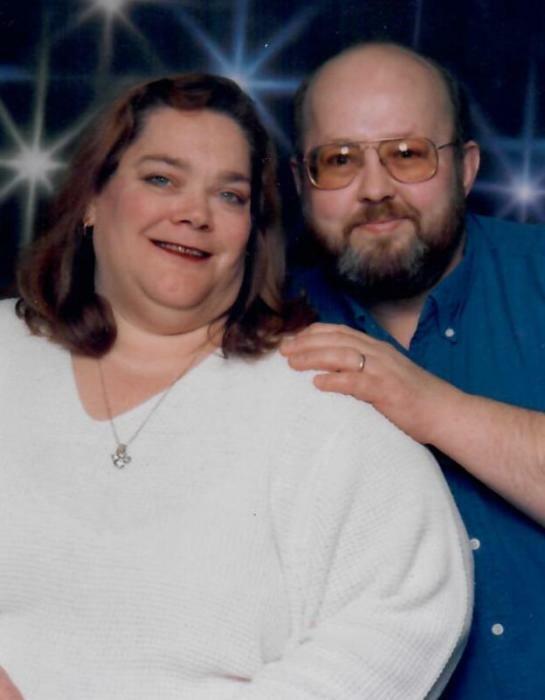 Janlyn Sprouse Tyree, 61 of Dillwyn, died April 7, 2019. She is survived by her husband, Darrell; brother, David and niece, Brandy. A memorial service will held at 4 p.m. on Thursday, April 11, 2016 at Whitehall United Methodist Church. Memorial contributions may be made to Whitehall United Methodist Church.